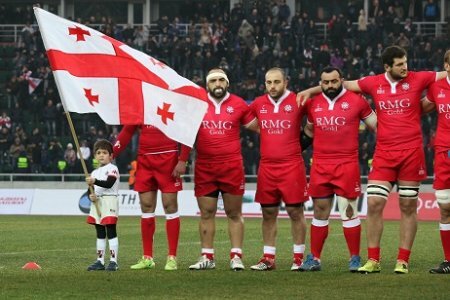 The Georgian Rugby National Team has defeated Tonga in its first game of the World Cup 2015. Georgians won 17-10 in Kingsholm, England, and earned 4 points in the group. 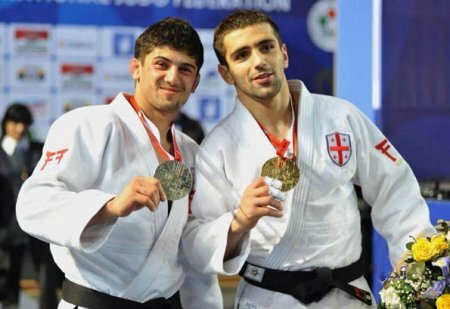 Tries were scored by Mamuka Gorgodze and Giorgi Tkhiliashvili. 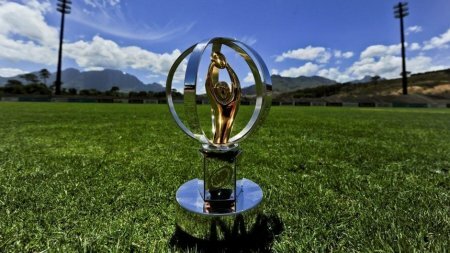 At previous 3 World Cups, Georgia had only registered wins over Namibia and Romania, but this victory over Tonga, ranked 11th in the world and only one place below Scotland, is the most significant one. Georgia will hold its next game against Argentina on September 25.